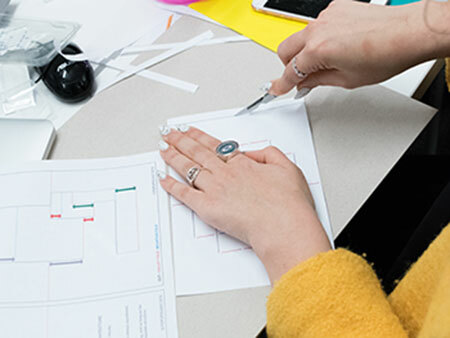 The School of Visual Communication’s first year students have just taken part in an unusual paper artist workshop, with the key aim being to teach students new techniques and to believe that nothing is impossible; you can make a living from what you are passionate about. 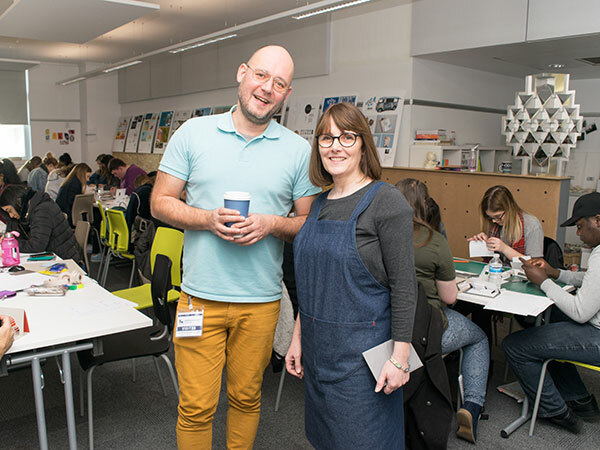 The paper artist workshop was delivered by two guest speakers, Debbie Wiggleworth, the co-founder of The Paper Library and Elod Beregszaszi, an entrepreneur who has previously collaborated with Debbie. 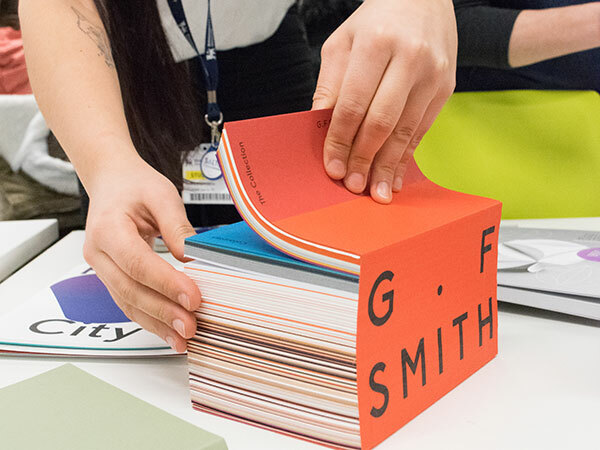 During the session there was a focus on the creative industries and the fields in which paper engineering can be used, and of course, the career opportunities available. 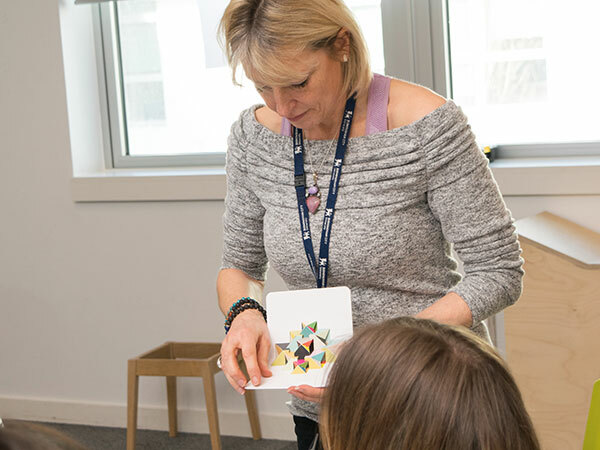 Debbie was incredibly keen to get the students engaged and ‘let the paper speak’ by showing them a number of possible creations. Guest speaker Elod shared his journey with the students, as he discussed his previous work projects collaborations.. 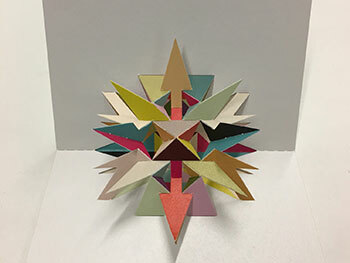 Prior to working with paper Elod studied Fine Art and it wasn’t until he decided to send some creative cards to friends and family that he discovered an interest in paper folding. 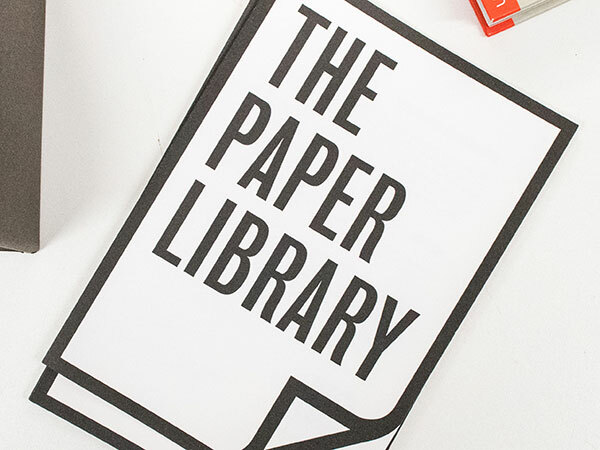 He took it upon himself to learn more about paper engineering and visit the Japan Centre where he was able to meet Masahiro Chatani, a Japanese architect. 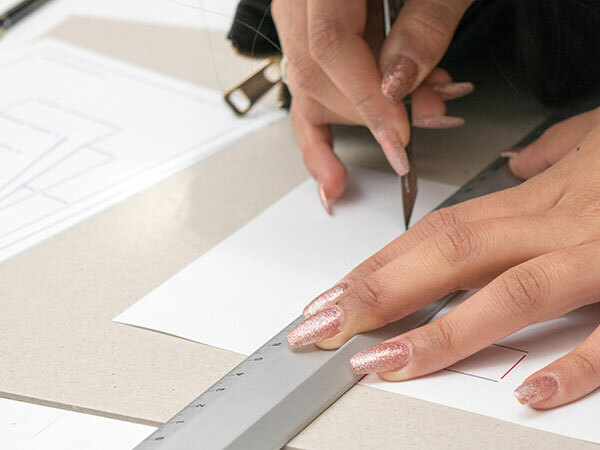 He has also previously worked on a campaign for Net-a-Porter, handcrafted 1000’s of cards, designed content for magazines, collaborated with jewellery designers, worked with video graphic engineers, architects and more. “The creative industry is huge, your ideas are valuable" Elod told the listening students. 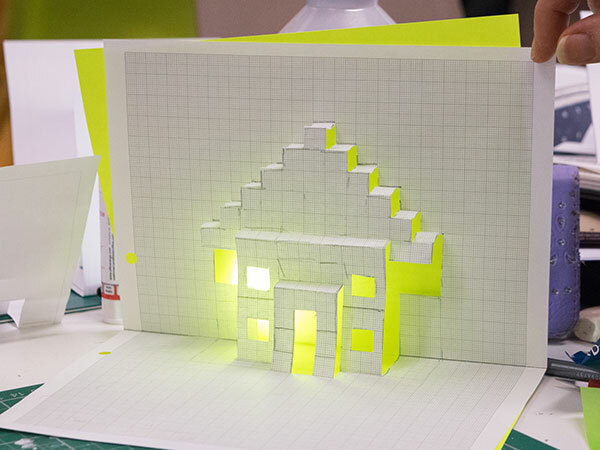 Students were introduced to a number of techniques, one being origami architecture. These techniques can be used to depict buildings and can play an important role in the creative design industry. 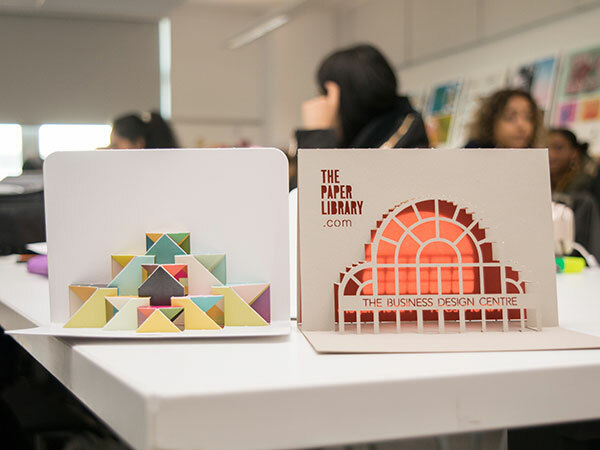 The workshop encouraged students to get involved and have a go at Popupology - The art form of creating a pop up (paper-engineered) structure from one sheet of paper. They were engaged and happy to be involved in a practical project that will give them skills to take away.